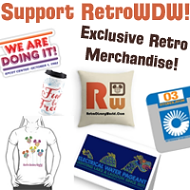 Home » Retro Disney World » Save the Date – RetroWDW’s 5th Anniversary Celebration! Traveling to WDW this fall? 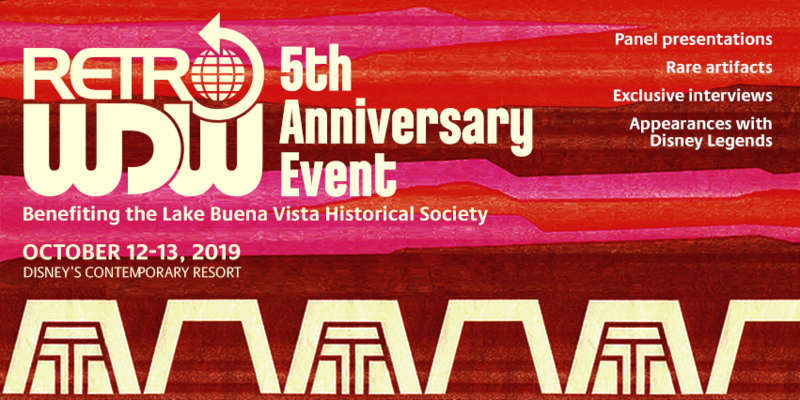 RetroWDW’s 5th Anniversary event benefiting the Lake Buena Vista Historical Society is coming Columbus Day weekend 2019! Additional special topics in the planning stages! Any ballpark idea how much the cost will be? Not at this time, as soon as we have that worked out we will announce it. Darn!! We’re planning to be there the weekend before! May need to change our cruise dates. Would LOVE to meet you guys! 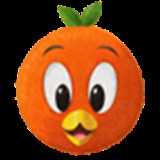 I’m here to tell you, I was at last RetroWDW get together, Bay Lake boat tour, and it was fantastic. Gonna do our best to get down for this one also. Since I’ve missed past events I really want to attend this one. It helps that we now live in the area. Love the retro Contemporary artwork!